TVWeek reports that more than 200 TV station owners and executives received their first communications from the new CW Network on Tuesday — starting the process for affiliate selection. WKCF-Channel 18, the current WB affiliate and one of the strongest WB stations in the nation. 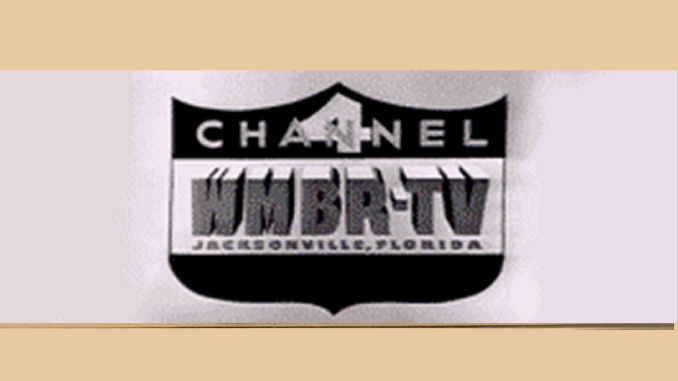 WRDQ-Channel 27, the independent station owned by Cox and run by the stongest station in the market, WFTV. Selection of O-Town’s CW station could come quickly, according to the letters sent out. "Affiliation materials will be sent out this week. At the same time, we will be contacting each company involved in the first wave of affiliation discussions," the letter said. "We will do what is necessary to move quickly to evaluate each market, as well as to provide each television station that wishes to participate in our evaluation process an opportunity to do so."